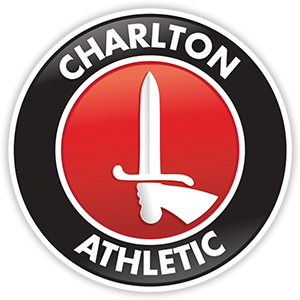 On this edition of Charlton Live we look back at our first win away at Reading since 1981. Following the 1-0 win, we hear from Bob Peeters, and the ‘ Beast’ Andre Bikey. We also talk to SLP’s Richard Cawley and Charlton Womens Manager Stu Weston. Finally, the team asked listeners for their favourite derby memories and to come up with a nickname for Tal Ben Haim.